Bundesliga | Bayern Munich vs. Wolfsburg - As it happened! Maximilian Arnold (r.) began Wolfsburg's comeback with a free-kick from long range. Bayern Munich vs. Wolfsburg - As it happened! 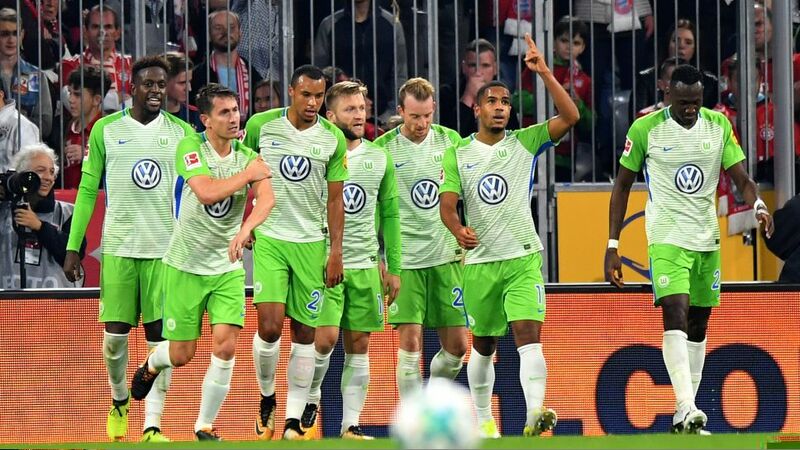 Two second half goals from Maximilian Arnold and Daniel Didavi stunned Bayern Munich as Wolfsburg earned themselves a draw at the Allianz Arena.